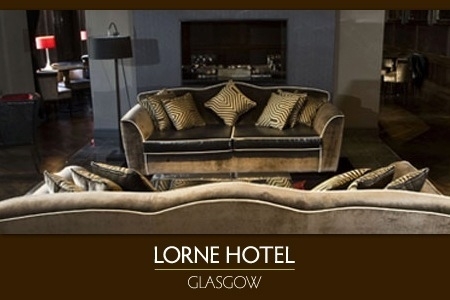 The Lorne Hotel Glasgow is situated at the city edge of the West End offering 81 classic bedrooms and conference facilities Glasgow’s Hydro and SECC which host all major Music, sporting, conference and exhibitions, minutes walk away. Glasgow’s Hydro and SECC which host all major Music, sporting, conference and exhibitions are a mere 10 minute walk away. 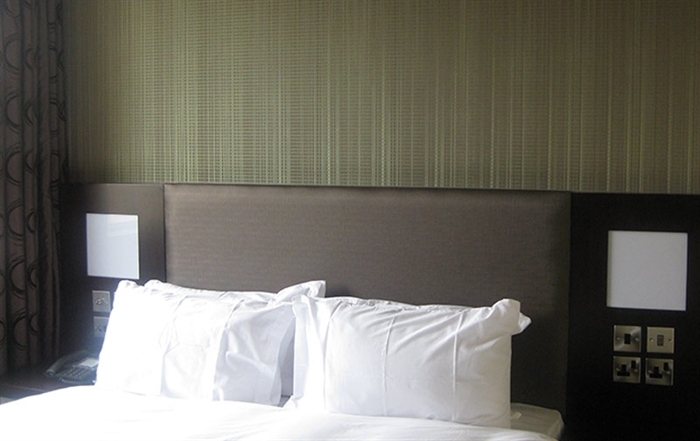 Situated at Exhibition Centre Train Station with direct links to Glasgow Central where you can access trains to all major cities. 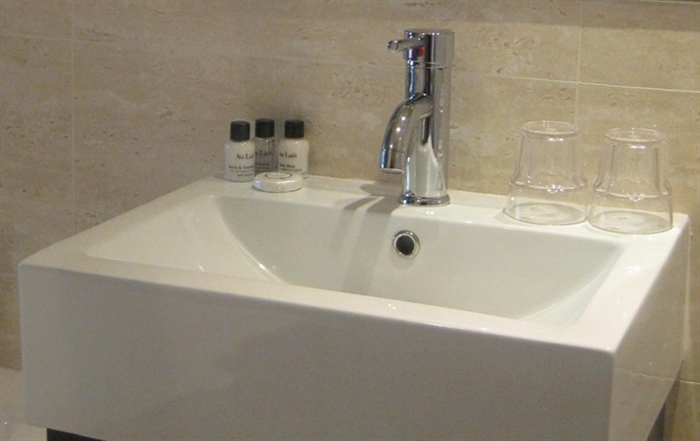 Whether you’re visiting on business or pleasure the hotel is perfectly positioned for the trendy bars and clubs of the West End or for shopping and night life in the City Centre. 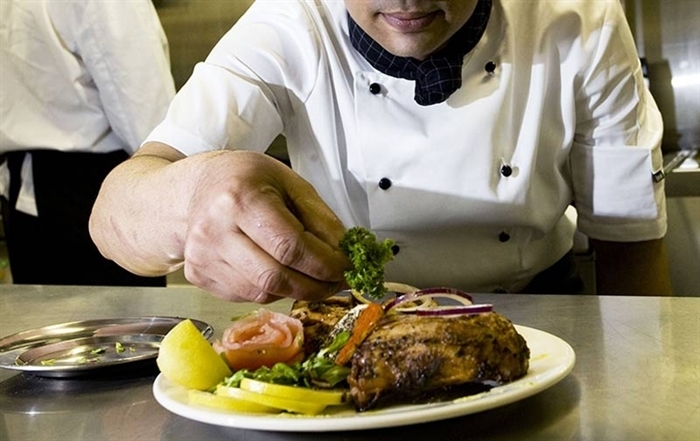 Our Award Winning Bukharah Restaurant serves both healthy Indian and European dishes. The Bilberry Cocktail Bar is prefect for pre-dinner drinks or for simply relaxing after a long day in the office or shopping. 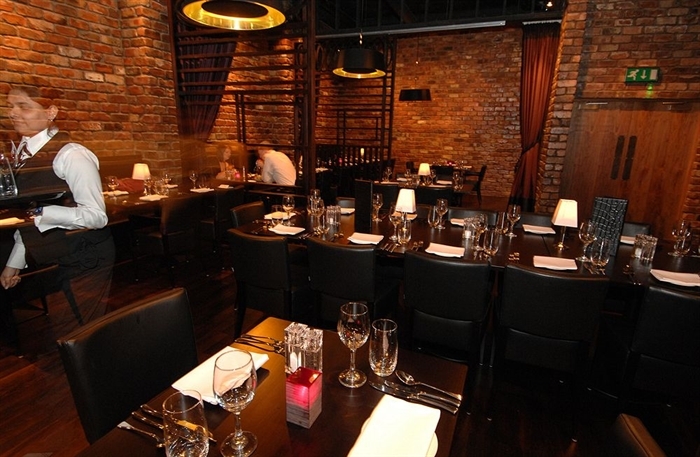 It boasts its very own signature cocktail along with a variety wines, spirits and beers. 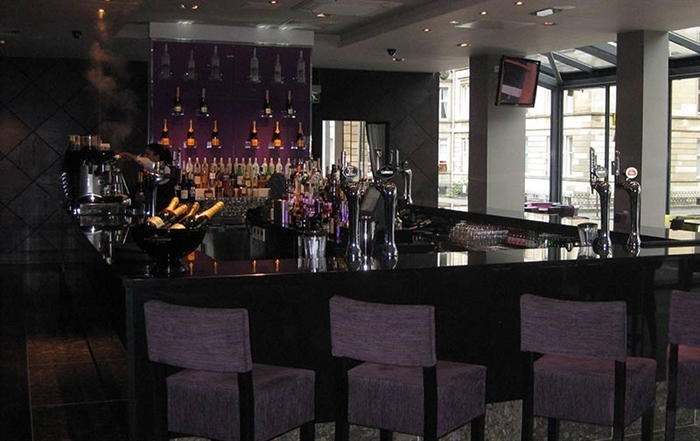 The Bar is prefect for pre-dinner drinks or for simply relaxing after a long day in the office or shopping. 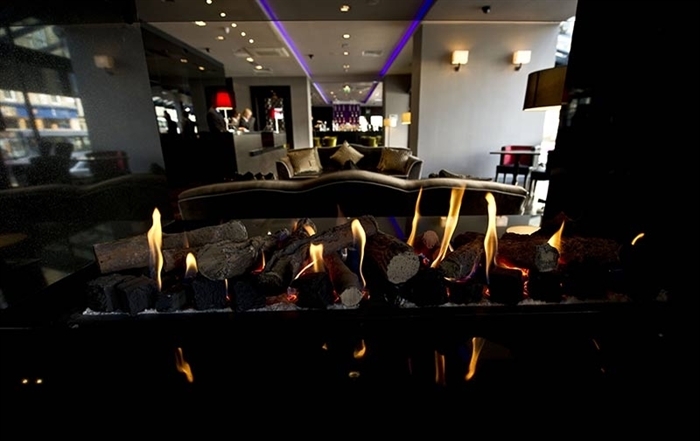 It boasts its very own signature cocktail along with a variety wines, spirits and beersIf you are looking for somewhere different to stay, that is stylish, offers choice and value along with attentive service, then look no further. 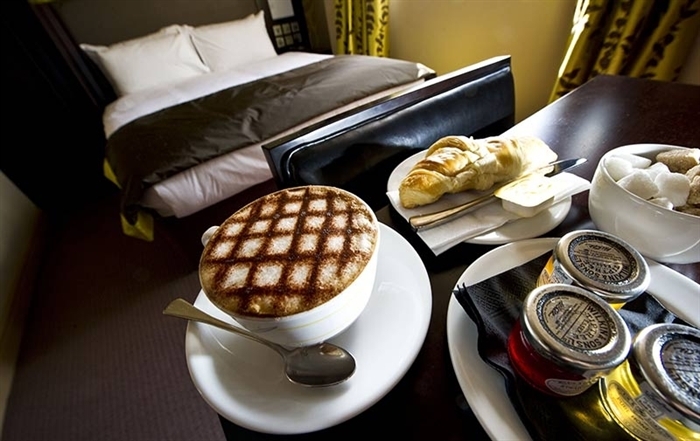 The Lorne Hotel is everything you have been looking for.